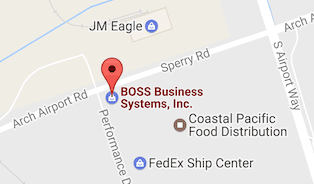 Konica Minolta Delivers Fast Output Speed and Small Footprint with the bizhub 20 and bizhub 20P - BOSS Business Systems, Inc.
Ramsey, N.J. – August 9, 2010 – Konica Minolta Business Solutions U.S.A., Inc. (Konica Minolta), a leading provider of advanced imaging and networking technologies for the desktop to the print shop, today announced the availability of the bizhub® 20 Series of A4 Monochrome Printers, designed to reduce overall costs and drive office efficiencies while offering a small footprint. The bizhub 20 all-in-one (AIO) combines printing, copying, faxing and color scanning capabilities, while the bizhub 20P laser printer specializes in easing the print-load of small workgroups. With the bizhub 20 and bizhub 20P devices, users can focus on reducing the overall cost of running a business by intelligently deploying the right mix of MFPs and printers for their office needs. Using monochrome printers for everyday tasks, while employing an appropriate number of MFPs for jobs that require them, allows for a more efficient use of printing resources. 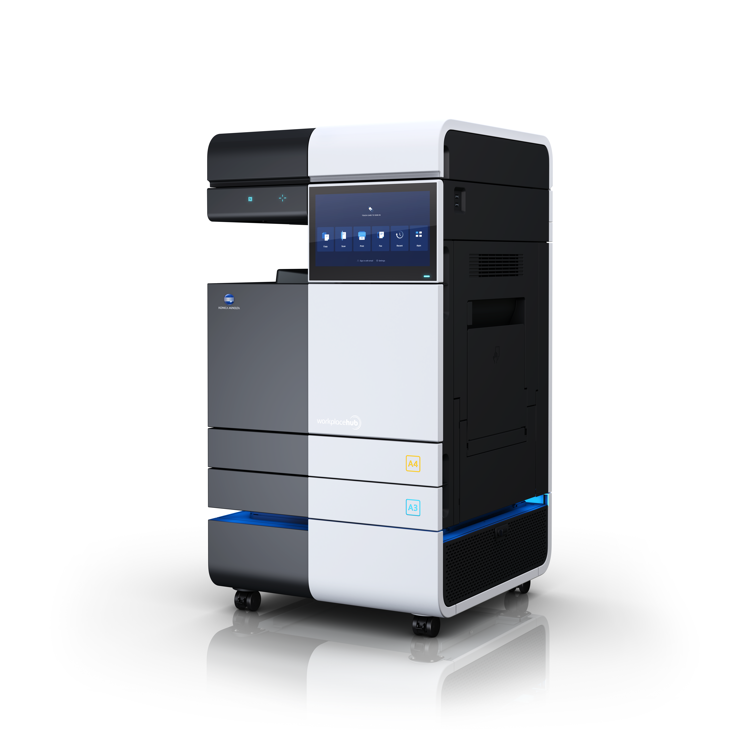 The bizhub 20 and bizhub 20P print at speeds up to 32 pages per minute and come with initial toner capacity of an 8,000 page yield, offering an advantage over competition when comparing total cost of ownership (TCO). The bizhub 20 AIO is a great fit for many business environments, offering scan-to-FTP, scan-to-Email, and scan-to-SMB to share files more easily. Combining essential business functions in one space-saving design, the device can be centralized for small offices by placing it locally on an individual’s desk, or in small workgroups in mid- and large-sized businesses, while perfectly complementing higher-volume A3 devices. Both devices can be used in many business environments including General Manufacturing, Real Estate, Finance, Religious, Professional, Nonprofit Organizations, Education, Legal, Healthcare, General Office/Corporate environments, and many more.